After a week full of parties and Diwali celebrations, our Bollywood stars are back at work. 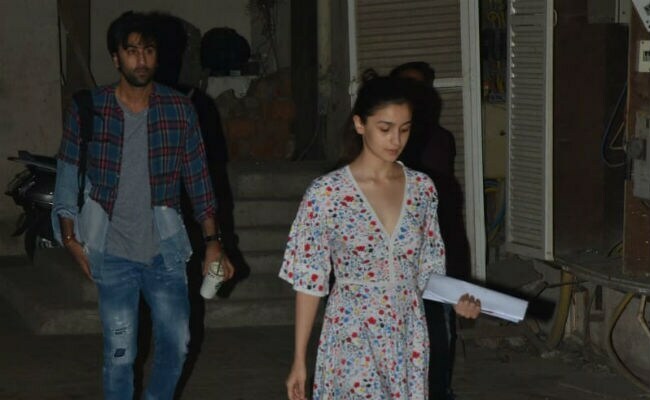 On Thursday evening, the cameras spotted rumoured couple Alia Bhatt and Ranbir Kapoor outside a dance class in Mumbai's Khar. 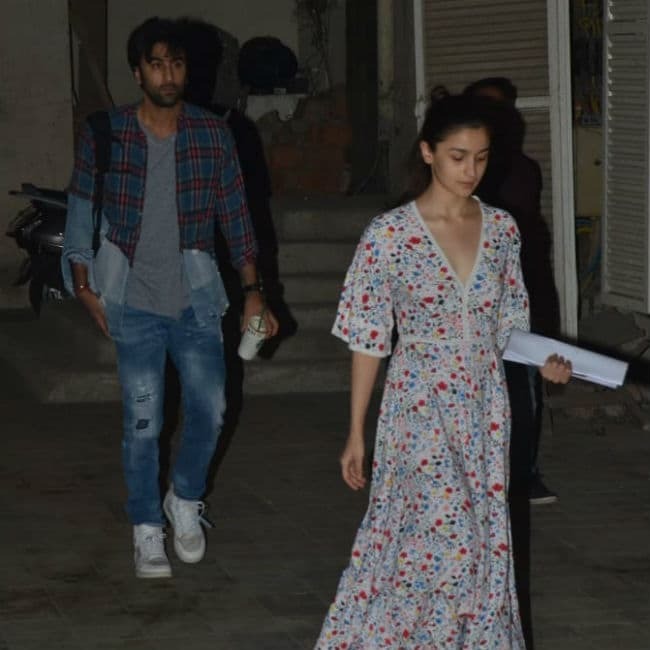 Alia and Ranbir are co-stars of the work-in-progress film Brahmastra and they were probably rehearsing for their movie. They were photographed coming out together. Alia led the way and Ranbir followed her. 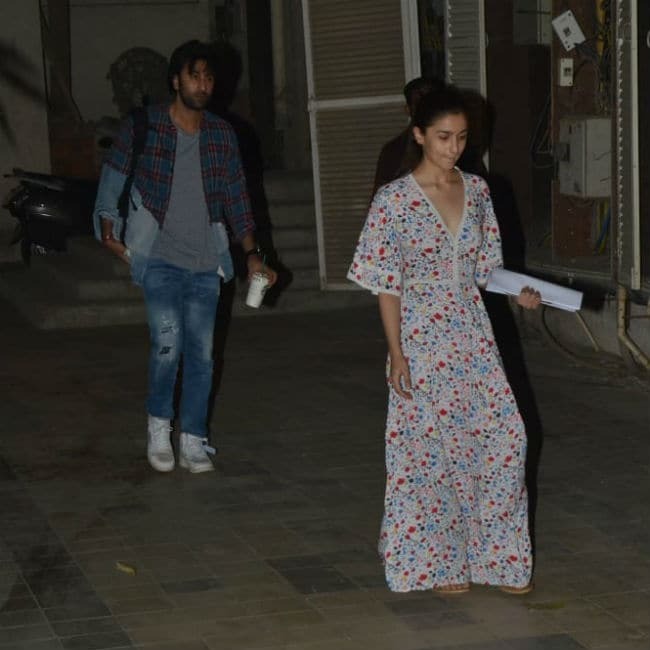 She wore a printed maxi dress while Ranbir was in a grey t-shirt, which he paired with a pair of blue denim and checked shirt. Take a look at Alia Bhatt and Ranbir Kapoor's pictures here. Among the several high-profile Bollywood parties, Alia was spotted only at Shah Rukh Khan's home and on Diwali, she checked in to Karan Johar's puja at Dharma Productions' office and later went to meet designer Manish Malhotra. We didn't see Ranbir Kapoor in any of the parties, but Manish Malhotra shared a picture of the actor, dressed in a blue and white kurta pyjama set, which appears to be taken at a closed party. Alia also shared a picture with Brahmastra director Ayan Mukerji, twinning in blue. Ranbir Kapoor landed in India just last week. 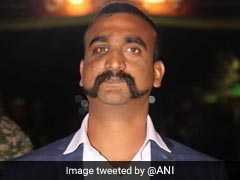 He was in the US with parents Rishi and Neetu Kapoor. Rishi Kapoor is undergoing medical treatment there. Alia had also joined the Kapoors in the Big Apple. Coming back to Brahmastra, the films marks Alia Bhatt and Ranbir Kapoor's first collaboration. 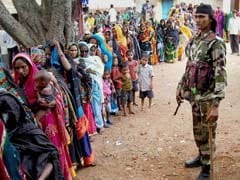 It is a trilogy and also stars Amitabh Bachchan and Mouni Roy in lead roles. The first part of Brahmastra is expected to release in August 2019.